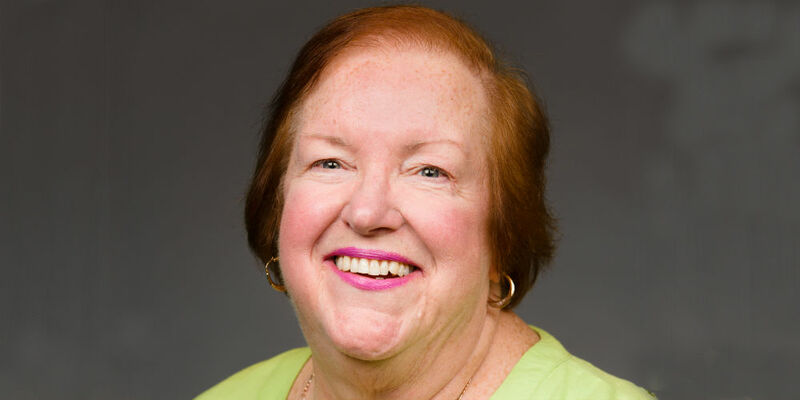 Janice Beitz, a professor at the Rutgers School of Nursing–Camden, has been named a fellow of the National Academies of Practice, an interprofessional, national organization that advises governmental bodies on health care delivery in the United States. A resident of Cherry Hill, Beitz will be inducted as a fellow at the NAP annual meeting in Arlington, Va., on March 9. An expert in wound, ostomy, and continence (WOC) care, Beitz has more than 40 years of nursing experience in acute, sub-acute, and outpatient care settings. She is the director of the graduate-level Rutgers University‒Camden Wound Ostomy Continence Nursing Education Program. She is board certified as an adult clinical specialist in medical-surgical nursing, and as a nurse of the operating room. The educational programs she created in wound/ostomy/continence and perioperative nursing care have been recognized with awards from the Pennsylvania League for Nursing, the WOCN Society Northeast Region, and the American Professional Wound Care Association. Beitz joins Rutgers School of Nursing‒Camden Dean Donna Nikitas, and professors Cynthia Ayres, and Nancy Pontes, as Rutgers–Camden fellows of the National Academies of Practice. Prior to joining the Rutgers University–Camden nursing faculty in 2012, Beitz taught at La Salle University, worked as a staff development instructor at Graduate Hospital in Philadelphia, and was a WOC advanced practice nurse consultant at Thomas Jefferson University Hospital and several other Philadelphia hospitals. She earned her bachelor of science in nursing degree from La Salle University in 1983, her master of science in nursing degree from Villanova in 1986, and her Ph.D. in educational psychology from Temple University in 1995. Beitz is also a fellow of the American Academy of Nursing (FAAN) and a member of the Academy of Nursing Education Fellows (ANEF) for her innovations in improving clinical practice and patient safety through education, practice, and research.